I changed the syntax for the titles of these [Great Little Moment] posts. I think it works a bit better! Anyway, this post is about a moment (or rather a collection of moments) in Akame ga Kiru!. Do not read this unless you have read till at least chapter 33.5 or 33 if mushy stuff doesn’t count as spoilers. GLM is a series of posts I plan to make to catalog little moments in anime/manga (mostly manga) that made me go “ah, that was great”. 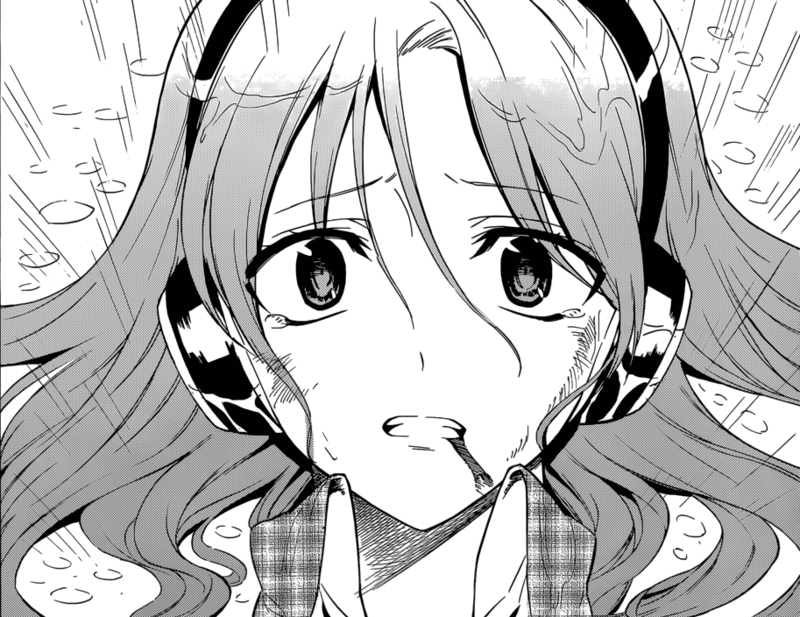 This first of these occurs in the Inu x Boku SS MANGA. If you have not read the manga to at least chapter 25, then don’t read this post! You are currently browsing the archives for the Great Little Moments category.